Weâ€™ve already shown you a few sneaky screenshots of Nosgothâ€™s next map, tentatively named â€œThe Nestâ€� (although you may see another one of the considerations during the loading screen . In just under 24 hours, we will be going live with Swiftor on www.twitch.tv/swiftor to let each and every one of you see what the map currently looks as both Humans and Vampires traversing the field of combat. 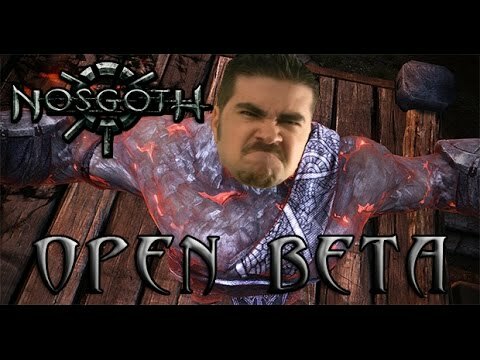 Tomorrow (Wednesday the 9th of December) to www.twitch.tv/swiftor at 7pm GMT/ 11:30 PST where Swiftor will be playing Nosgoth for just over an hour, and taking a look at the new map. Swiftor may well have some goodies to give away, and weâ€™ll be in chat answering your questions. Save the date! Be sure to swing by and let him know that youâ€™re coming to check out the new map . Last edited by Ygdrasel; 9th Dec 2015 at 05:00. Whatever, it looks really cool. I'll definitely be watching this tomorrow! Can we get some high resolution Screenshots tho ? Why Swiftor again? He did a terrible job when the Summoner came out and it was very clear he did not play the game before.